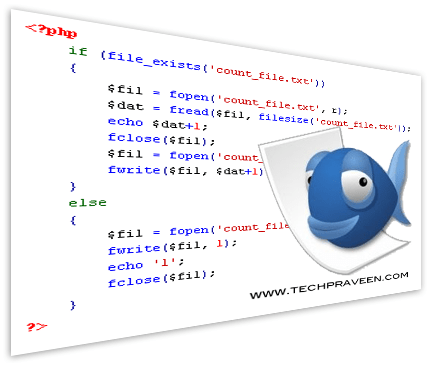 Bluefish is a powerful text editor for Programmers and web designers. It’s a open source software which is distributed for Free under GNU GPL License. Bluefish supports many programming and markup languages, and it focuses on editing dynamic and interactive websites. I have covered many Alternative text editors to notepad and Bluefish is one among them. Multiple document interface, easily opens 500+ documents. Thanks for the opportunity to test and see new software as new things can be very useful if they are got at the right moment of life.